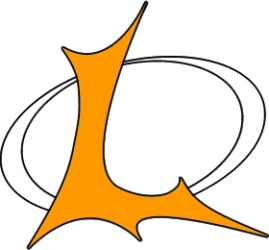 In Lunacy, teams attempted to score oddly shaped balls, collectively called orbit balls, into trailers attached to opposing robots. Two (2) points were given for every moon rock, the most common type of orbit ball, scored. Also, teams could ferry special empty cells, another type of orbit ball, to human players at ends of the field, who could then, during the last fifteen seconds, throw a 15-point super cell into the field. In Lunacy, the field was a sheet of low-friction plastic; teams were also required to use specified self-lubricating wheels on their robots. This presented a low-traction surface that added difficulty to the game. Schools: Salem H.S., Canton, H.S., Plymouth H.S., Belleville H.S. 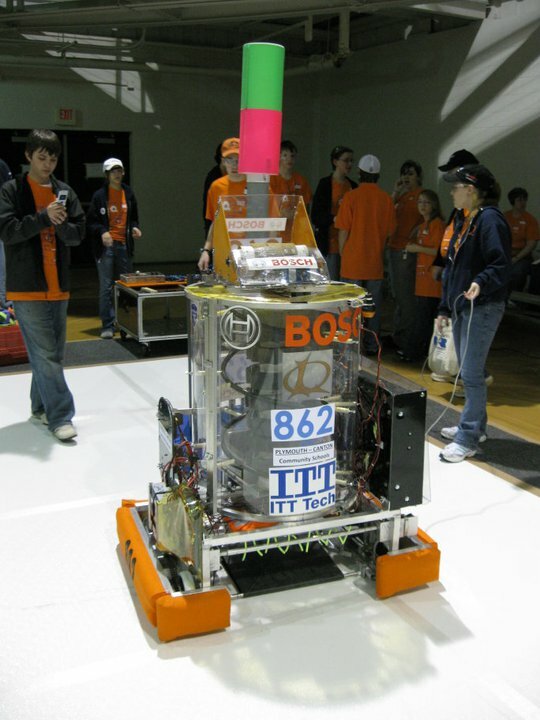 History:Our preseason began with our first attendance to Kettering Kick-off ((http://www.ketteringfirst.com/)), an off season competition that allowed new members to experience the excitement of being part of a FIRST robotics team. In an effort to educate students, we provided mentor and student led training classes on topics such as drive train, manipulator, machine shop safety, and robot design. 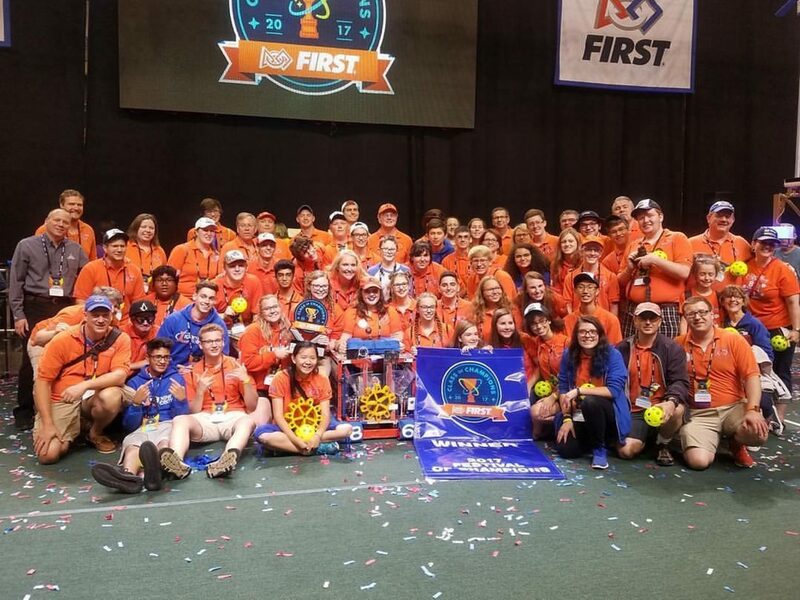 During the preseason, FIRST introduced “FIRST in Michigan,” a program that aimed at giving teams and students more opportunities to use their student-built robots to see how well they met the challenge at a decreased cost. This also helped to increase the number of FIRST robotic teams in the state of Michigan. This was done in an effort to promote one of Dean’s visions of a robotics team in every high school in the country. Through this Michigan pilot program FIRST transitioned from larger regionals to offering more district events at a lower cost. During this season, the team challenged themselves to build a complex robot that involved multiple systems cooperating together. This provided a great learning experience for designing independent system modules and integrating them together. The team’s incoming freshmen students saw the team grow in size to over 50 students. Many of these incoming rookies have shown tremendous promise and potential in spreading the inspiration of FIRST.